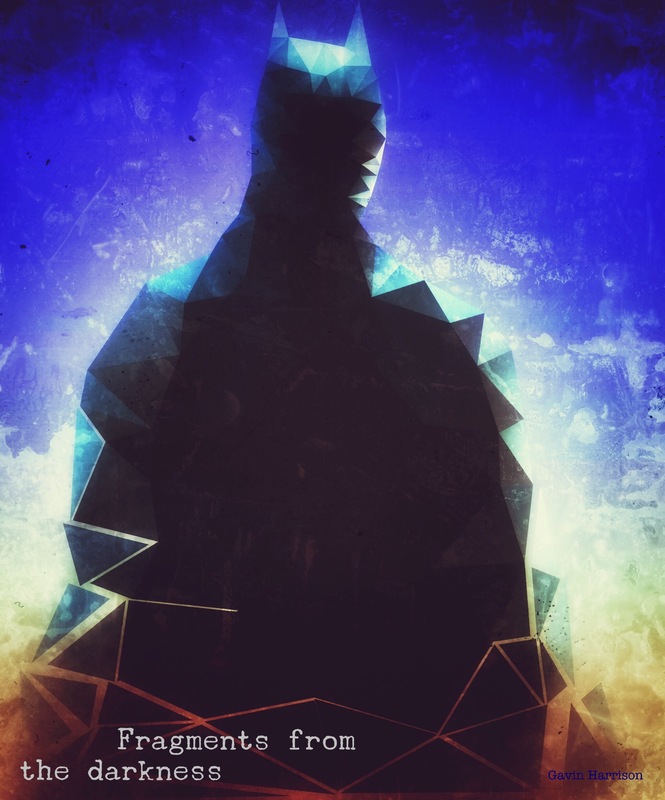 Here’s a low-poly image I made of the Dark Knight. Created and edited through adobe illustrator then edited through snapseed and photoshop on iPhone 6s. Love it! It walks that perfect line of recognizable subject and pure abstraction. Very nice!